Air combat is the order of the day in the final days of the First World War. Duelling high above the trenches, Biggles knows that he needs more than just flying skills to survive. 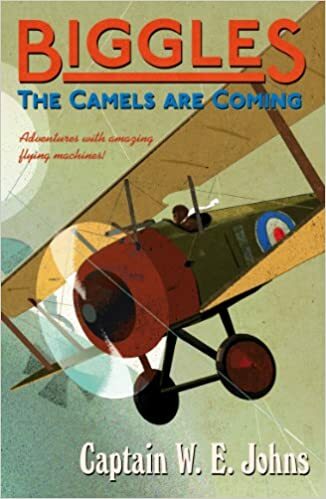 The enemy is now using their own British aircraft, the Sopwith Camel, to lure them to their deaths. A devil to fly, invaluably fast in a dogfight, this machine commands fierce loyalty from its pilots. Will luck and initiative be enough to keep Biggles alive?